View some of our available resources below. 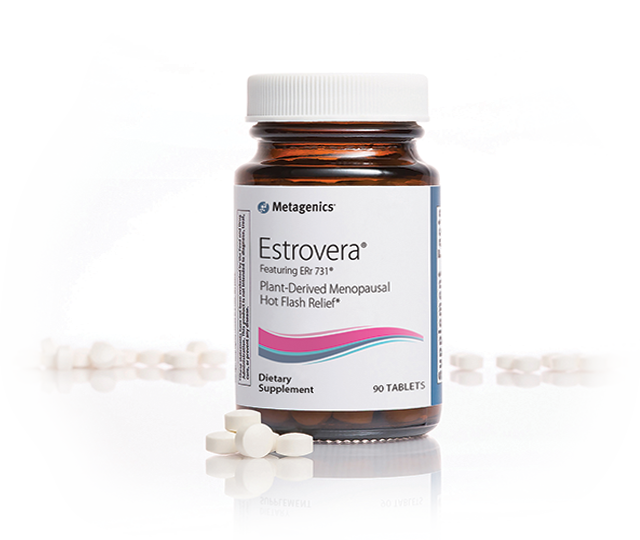 If you are a patient who has purchased Estrovera and aren’t satisfied with the reduction in menopausal symptoms, you may submit a request to receive a full refund of your purchase (up to $34.95 for Estrovera 30 tablets, and up to $94.95 for Estrovera 90 tablets). Click here for our Money-Back Guarantee form. We'd like to connect with healthcare practitioners! Please use this form to have one of our representatives contact you or to request samples. To learn more about Estrovera, download our patient brochure here, and be sure to talk with your doctor about Estrovera today!